Completely redesigned, the new Magic Trackpad 2 features a built-in battery, Force Touch, a much larger surface, and pairs automatically with your Mac. Four force sensors under the surface of the Apple Magic Trackpad 2 detect subtle differences in how much pressure you apply. You get increased functionality and a deeper connection to your content. Lots of workspace — the edge-to-edge glass surface area of the Magic Trackpad 2 is nearly 30 percent larger than the previous Magic Trackpad. 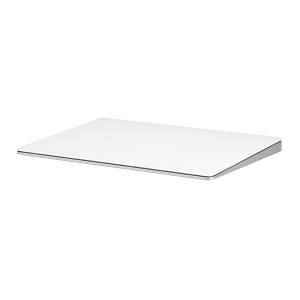 Long-lasting power: your Magic Trackpad 2 stays powered up for about 1 month after every charge. 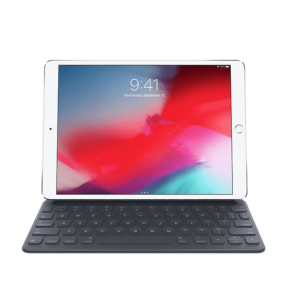 Sleek — the low profile design makes scrolling and swiping through your favourite content more productive and comfortable than ever.